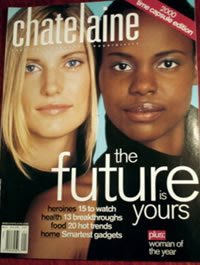 Publications targeting the female demographic dominate Canada, including advertisers who aim to sell their products and services to this market. Hint: The French won top tier for best results in 2007. Check Masthead magazine this week for an analysis.